You can now customize the Active Edge present on the Google Pixel 3 and Pixel 3 XL. This is made possible with the help of an application called Edge Sense Plus. This app was earlier meant only for the HTC U series devices. But, it has now been ported to the Google Pixel 2 and Pixel 3 devices as well. With Edge Sense Plus app, you can customize Active Edge on Pixel 3 and Pixel 2 easily. Now, you must be aware that the Pixel 3 series was recently announced by Google. Among all the great features of Pixel 3, there is a feature called Active Edge. Note that the Active Edge feature was available on the Pixel 2 series smartphones as well. Basically, Active Edge feature is the same as HTC’s Squeeze feature. Active Edge or HTC’s Squeeze is a pressure sensitive mechanism placed on the edges of the device. 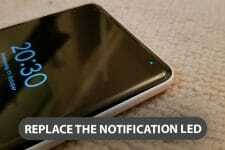 Once a user squeezes the edge of the phone, it will detect the squeeze and trigger an action. Currently, Google has set very limited functionalities for its Active Edge. You can trigger the Google Assistant with a squeeze as well as trigger the camera and take a selfie. But, it is now possible to open any application or do whatever we want by customizing the Active Edge. For this, we have an application named as Edge Sense Plus developed by j to the 4n. “J to the 4n” is a Recognized XDA developer. Since we have already mentioned that Google has limited the Active Edge functionality on Pixel phones, we need to have root access. For this, we need to root the Google Pixel 3 with the help of Magisk. Once the application is installed, you will have plenty of options for your Active Edge feature. You will be able to set custom shortcuts for long squeeze, single squeeze as well as a double squeeze as seen below. Also, it is possible to set Active Edge gestures for the portrait as well as landscape mode with Edge Sense Plus. There are various options to choose from for shortcuts, navigation etc. on single squeeze, double squeeze and long squeeze too. 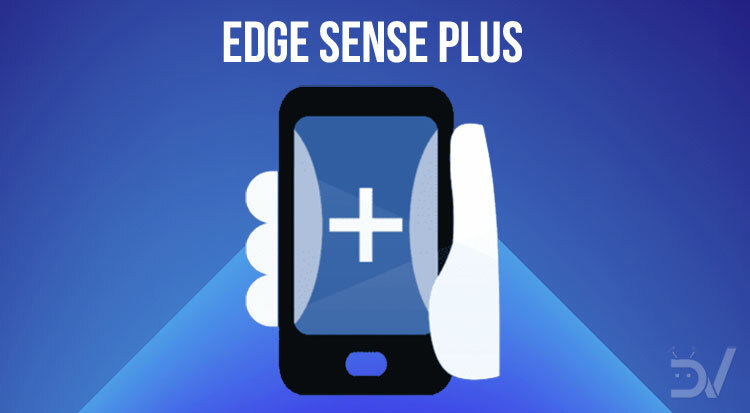 There are plenty more features of Edge Sense Plus apart from ones mentioned above as well. Therefore, we have attached a list of all the features of the application mentioned by the developer of Edge Sense Plus himself. 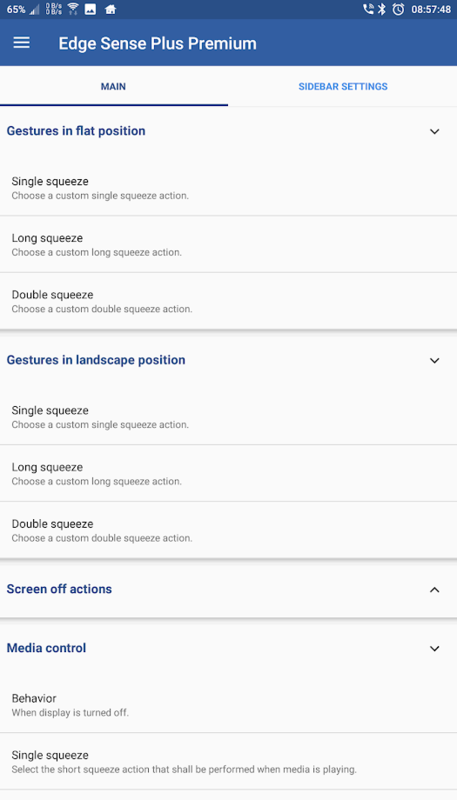 Per-App Action – Execute different squeeze actions depending on what app you are! Shortcuts – e.g. to make direct calls, start tasker tasks and more! Now, we shall get to the topic of how to install this application on your device and what are its requirements. Therefore, you need to carefully read all the steps mentioned below. After that, you will be able to easily customize your Google Pixel 3’s Active Edge. This app requires root so you need to gain root access on your Google Pixel 3. To do this, follow our guide to Unlock Bootloader and Root Google Pixel 3. Also, you need to have Magisk installed on your device. For this, we have a detailed guide to Install Magisk on your Android device. Once you have followed all the steps from the Prerequisites section, the process is fairly simple. 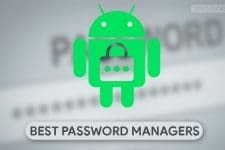 Install this module to your device by clicking on the Download button next to it. 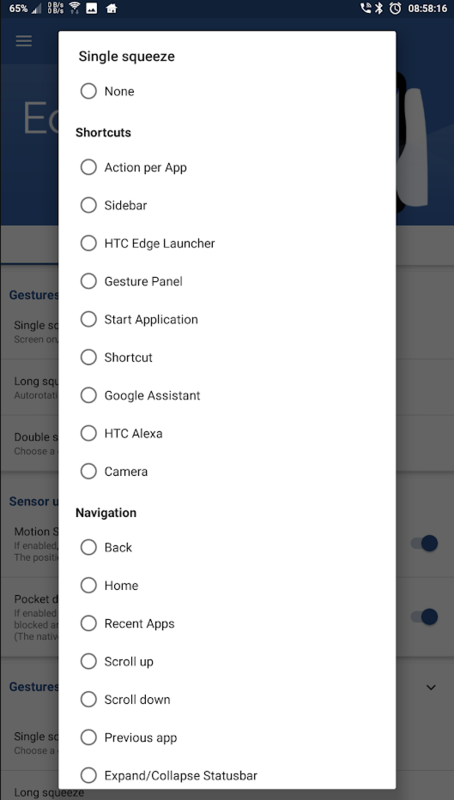 After that, install and run the Edge Sense Plus application so you can start customizing your Active Edge on the Google Pixel 3.